Silver Star Montréal | Pre-owned 2014 Mercedes-Benz E63 AMG S-Model 4MATIC Sedan for sale - 49995.0$. 30 people recently viewed this vehicle. Finance your car with us. Certification available. Mercedes-Benz Silver Star is a proud member of Park Avenue group; we offer you a large selection of used vehicles selected by our professional team. The Silver Star staff would like to thank its customers; it's thanks to them that we are one of the most successful Mercedes-Benz dealers in Montreal and across Canada. We strive to provide the best service possible to our customers in Montreal and throughout the province. Come pay us a visit today! Interested by the 2014 Mercedes-Benz E63 AMG S-Model 4MATIC Sedan ? 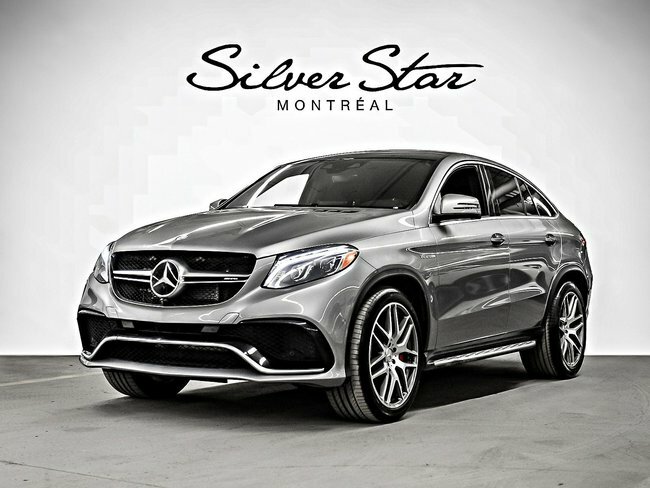 I consent to receiving electronic messages regarding new offers, exclusive invitations, promotions and other information concerning Mercedes-Benz products and services from Silver Star Montréal, 7800 Boulevard Décarie,Montréal, QC H4P 2H4 .You may unsubscribe at any time.